After Madonna and Jimmy Fallon donated their 10k each to the people of Flint Michigan affected by the water contamination crisis, rapper The Game was like…WTF!?! Then he donated $500,000! He partnered with AvitaWater, who matched his check which made a $1 mil total donation. The cause hit home for him. His sister and her kids live there! He called Madonna and Fallon’s donation, “Cute”. 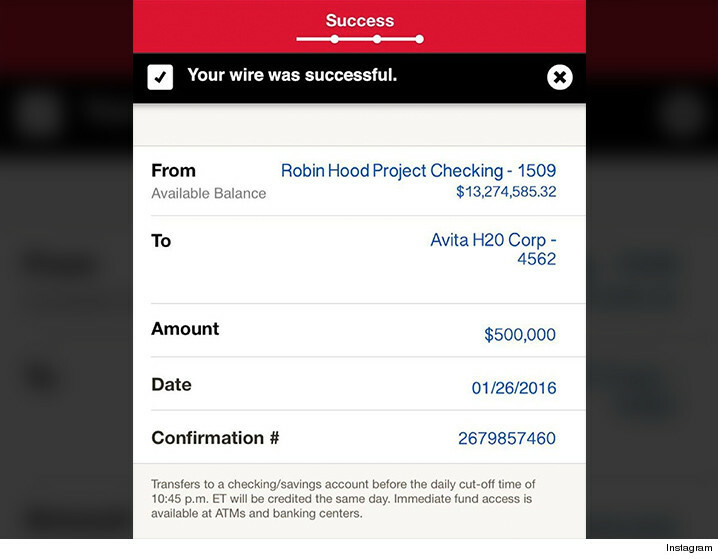 To prove that his generous act was not just TALK, he posted a screen-grab of the wire transfer, in the process revealing the balance of one of his accounts. HOLY SNAP! This is the reggae cover of Adele’s hit single ‘Hello’ performed by Conkarah from Jamaica and Rosie Delmah from The Solomon Islands. Millions of hits in a few days!